In the previous post, we talked about the company 3pexcel and what it stands for. We also tried to explain some of their products and services and how you can enjoy the services at a discount rate. Part of what I discussed was how to purchase a pin for registration. Once you purchase a pin for registration, you will be given a 3pexcel discount card. Some of the benefits you get from us when you purchase a pin for registration from us were also talked about in the last post. Today we are going to look at the compensation plan of 3pexcel and their stage bonuses. 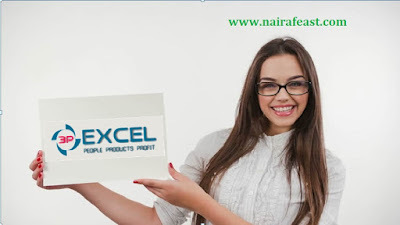 If you haven’t read about 3pexcel and you have no idea of what it is all about, you can read the previous post (what is 3pexcel) before proceeding with this. As a member of 3pexcel, you will be given access to “mshop” where you can purchase different products and services at a discount rate. You can tell your friends and family about this wonderful opportunity. If you do, then you will be rewarded as you move from one stage in 3pexcel to another. 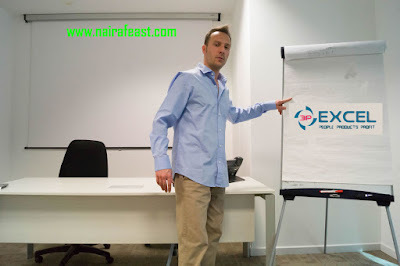 I was discussing with my friends the other day and one of them asked why is it difficult to be successful in multi – level networking business. People find it difficult to recommend/refer someone to join a networking business. I told him that everyone in the world does networking and are very good at it but doesn’t get paid for recommending products or service to another person. You recommend someone to a barbershop but you don’t get paid for it. You tell someone to buy this type of car from this company but you don’t get paid for it. In multi-level marketing you recommend a product or service from a company to someone and you are given a commission and paid other bonuses. This makes it great, getting paid for helping someone buy a product. All you have to do is find a platform where you can let a lot of people be aware about the product and services. And he said that’s why he likes 3pexcel. 3pexcel? It’s been a while I posted on Helping Hands International (H2i). There has been a lot of development lately. Even the website name was changed recently after the last maintenance and many members are not aware of this. I usually get a lot of calls from people asking why the H2i website is not going. 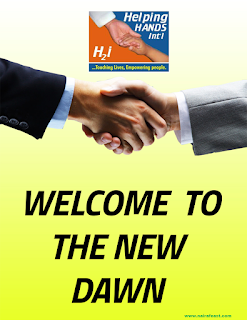 Helping Hands International (h2i) has changed their website from “helpinghandsinternational.biz” to “helpinghandsint.biz”. The website name was changed because of security reasons and it is well-explained on the homepage of the new site. If you login with the new website and you notice any changes on your control panel, all you have to do is email them with your complain and they will get back to you. Earlier this year, the registration fee was meant to be increased to 91$ but good news, the board has agreed to maintain the registration fee of 40$. Any update on Helping Hands International (h2i)? I keep receiving this kind of questions from so many people all over the world. The funny part is that some people after registering as a member of h2i forget their username and password. Then after a long period of time, the person will start looking for how to retrieve his or her login details. Sometimes they even forget the email address they used to register on the platform. As a member of helping hands international (h2i), there are two things that you are not suppose to forget. They are your email address and your username. Six years ago people looked at bitcoin as nothing. Laszlo Hanyecz from Jacksonville, Florida used 10,000 bitcoins to buy two pizzas. Yes! you heard me 10,000bitcoins for two pizzas. Now guess what? Do you know how much 10,000bitcoins is worth today? At the time of writing this post 10,000 bitcoin is equivalent to $7,010,213 (N3,506,431,500). Ooh my word! This is unbelievable. Imagine if he kept the bitcoins and sold them out in the year 2016, He will be a multi billionaire today. Now this is just six years ago. Bitcoin value is still rising. Now what do you think will happen in the next four to five years? 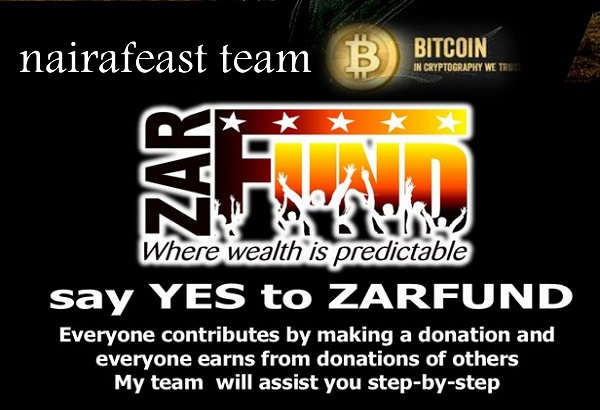 Lets find out what bitcoin is all about and how we can make money from it. 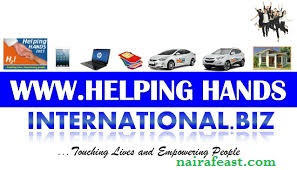 Hello Everyone, today am going to explain in details the registration process in Helping Hands International. 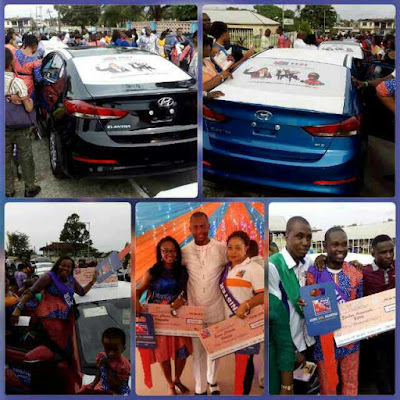 I believe by now you must have understood what Helping hands International (H2i) is all about. Helping Hands International (H2i) is a Charity Organisation that helps the poor, the needy and the less privilege. I love the ideology behind this organisation. 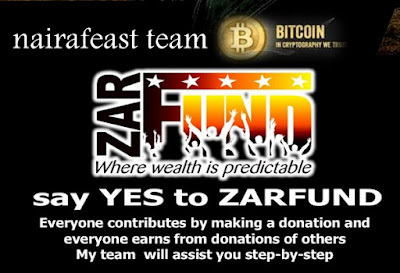 You don’t just partner to be a member to help the less privilege, you are also empowered financially and you also enjoy so many benefits like A laptop, A car, a trip to Dubai, loan, yearly salary, scholarship for your children, a house, etc when you complete various stages. Helping Hands International (H2i) is an International NGO that helps the poor, the less privilege and the needy in the society. As a partner with this organisation, you enjoy so many benefits from them. As an NGO they operate with donations from individuals & Corporate bodies like Hyandai Motors, GAC motors, HP computers, Apple computers, GLO and diamond bank.